Work with all version of Open Cart 1.5x, 2x and 3x (*Now with Multi store Support) We are different because we just don't sell the extension, we will make extension work for you no matter how complicated your install or theme is. 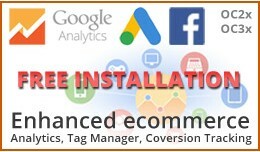 Guaranteed F..
Tag Manager Google Analytics Enhanced Ecommerce ..
A featured rich shipping module which many people will find exactly as per their requirement, as specially design for sellers who want to control shipping cost of each item they sell. 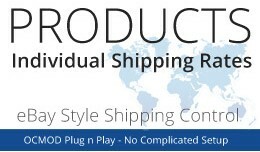 The module collect individual shipping rates from an item, an..
Add Short Description field to Product table. Short Description replaces the description text shown on category listing pages. If no short description is added, standard description field is used. 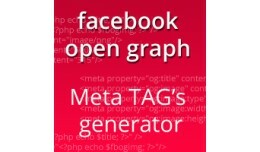 100% automated, no files overwritten OC.. This extension will add quick search box on top of the Admin page to search via Order number of Product Model. 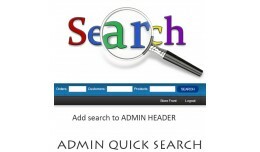 Features: Search Order by Order Number Search Product by Model Installation OCMOD install via Extension installer FR..